People have liked flashy cars to impress others ever since the automobile was first invented. There’s just something about nice cars that we all love, so if you’re trying to flash, your run-of-the-mill vehicle just won’t do it. Impressing with your ride takes money and luxury, so are here some of the best cars used to show off! A Ford Mustang is iconic when it comes to American muscle history, and riding around in a droptop ‘Stang in summer surely makes you look good. Cruising the streets in a Mustang will give you serious street cred, which is why it’s a flashy ride for a flashy person. Everyone loves the luxurious feel and look of any Lexus, but there’s something flashy about the 350 F Sport that perfectly defines a “sport sedan.” Everyone will turn their heads to see someone driving one! And its performance is pretty admirable for anyone who wants both looks and speed! If you have the funds, this all-new SUV from Bentley will really get the everyone’s attention! With speed, style and luxury all rolled into one, it’s the ultimate SUV for people looking to be a whole lot of extra. 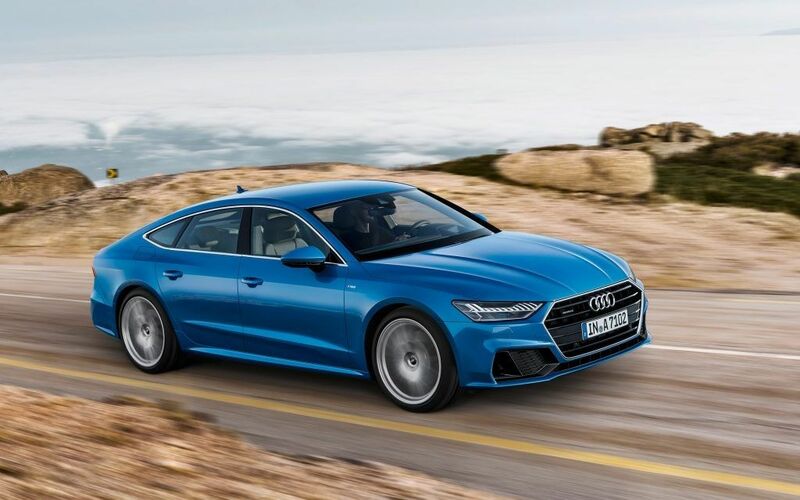 Sporty good looks are what you get with the Audi A7 that makes it a stunner! Its sleek styling, curb appeal and all-wheel drive not only make it good to look at, but it’s a beast to drive! And the interior is super luxurious, impressing all who are lucky enough to get in the car and experience pure luxe comfort. If you want to be flashy and green at the same time, the BMW i8 is what you need! 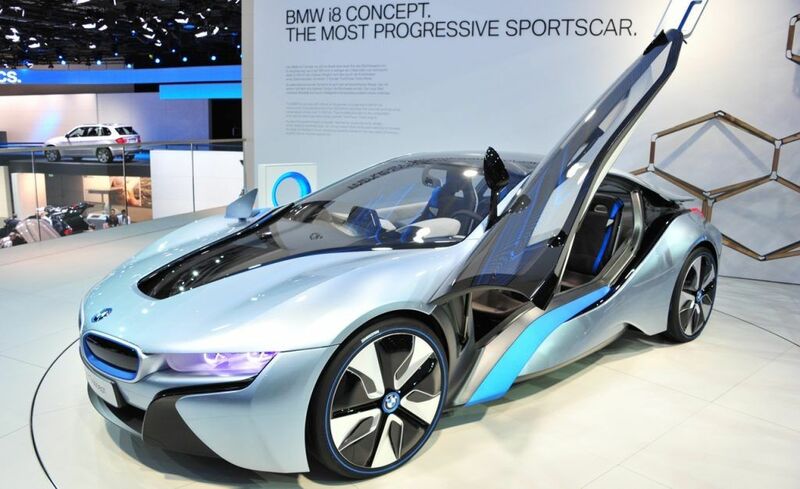 You’ll break necks riding around in this plug-in hybrid two-seater from BMW. It’s an aluminum-and-carbon-fiber masterpiece on four wheels that will leave everyone in awe of its beauty and power.